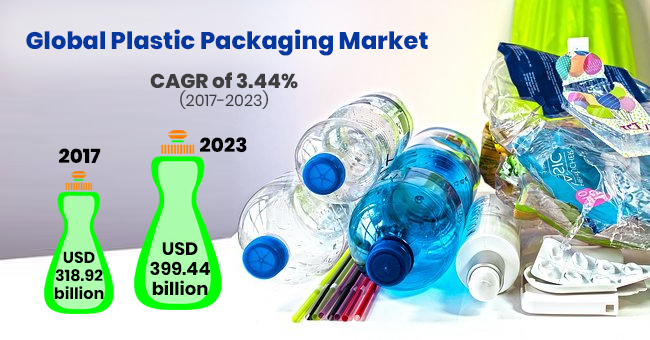 According to a report by Mordor Intelligence, the plastic packaging market was valued at USD 318.92 billion in 2017 and is expected to reach a value of USD 399.44 billion by 2023 at a CAGR of 3.44% over the forecast period of 2018–2023. 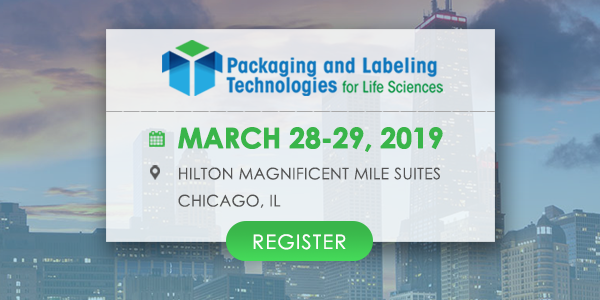 Due to the increasing use of plastic packaging in a wide range of applications, including food and beverages, personal care, household care, consumer electronics, and construction, plastics packaging industry is witnessing a major growth. The industry is projecting towards the positive growth in the near future, as there has been a higher demand for functional/flexible packaging for frozen foods, packaged food, and beverages etc. Industrial applications in energy, construction, and automotive sectors are expected to benefit market growth over the forecast period. 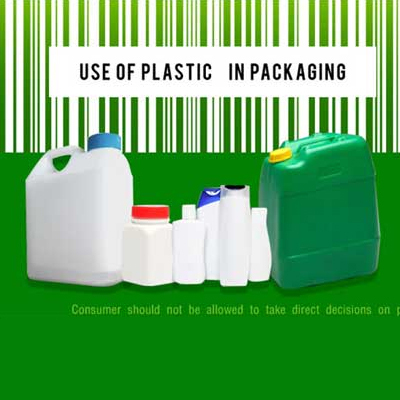 Plastic Packaging is used to protect, preserve, store and transport products in various ways. For the purpose of packaging, 7 types of plastics such as PET, HDPE, PVC, LDPE, PP, PS or other types are used. 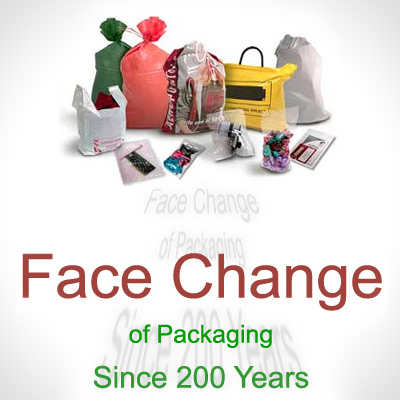 Plastics packaging is used to pack products including beauty, personal care products i.e. shampoos, toothpastes, creams, deodorants, food and beverage products such as juices, soft drinks, bottled water, cereals etc, home care products i.e. dishwashers, laundry detergents, sanitizers and so on. 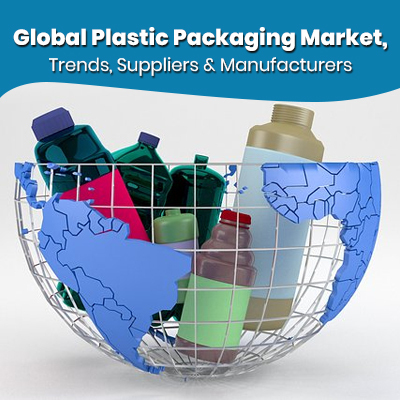 Plastic packaging became essential, owing to its escalating usage across various industries such as healthcare, cosmetics, food & beverage, and other consumer goods. a) Food safety, quality and increased shelf life: Plastic packaging is preferred mostly for packing food to increase the safety, quality and shelf life. As plastics are inert and create an inherent barrier against moisture and oxygen transmission, they provide freshness and hygiene to the products, thereby providing higher shelf life and protecting the content for a longer time. b) Plastics are Recyclable - As plastics are light-weight, product/content included in plastics tend to have a high product to package ratio. Also, plastics are recyclable, having lower energy requirements for production. c) Consumer Friendly Packaging is Possible: Plastics are highly versatile, flexible and can be made into desirable shapes. This helps to create consumer friendly packaging and designs. a) Safety: Plastics Packaging is safe to use as plastics can be recycled and does not break into dangerous pieces when dropped. b) Hygiene: Plastics Packaging is ideal for the packaging of medicines, food, pharmaceuticals etc. c) Light Weight: Plastic packaging is preferred as it will be low in weight but high in strength. hence, products packed in plastics are easy to lift. 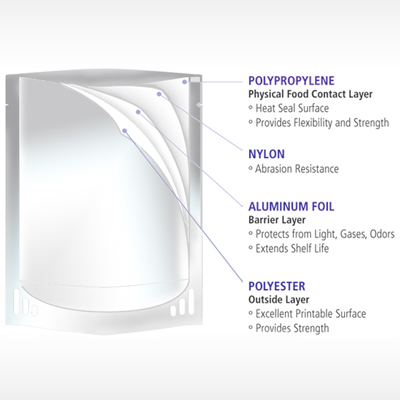 d) Security: Plastics Packaging are used with tamper-evident and child resistant closures. 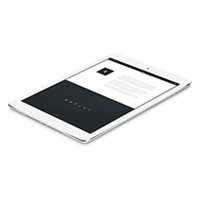 The transparency of the pack enables users to examine the condition of the goods prior to purchase. What plastic packaging is recyclable? a) Bottles that are made of PET and HDPE are recyclable. They are easy to collect and recycle. b) Trays that are made from polypropylene are easy to recycle. Recycling of plastics packaging plays a crucial role majorly for two reasons. • Moreover recycling process needs much lesser energy than producing a new product of that kind hence recycling also saves energy and environment. It helps in reducing the cost of production of packaging as new product costs higher than recycled one. Plastics Packaging recycling has more demand due to the non-availability space for dumping the non-biodegradable waste. 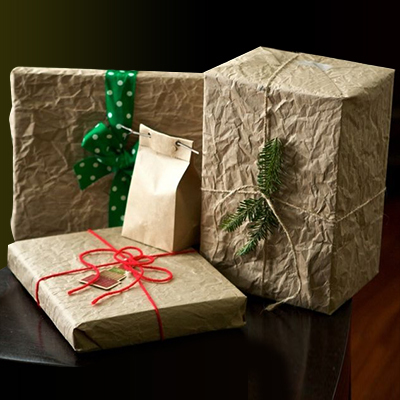 At VIP, our stated vision is to enrich lives every day through sustainable packaging solutions. That's why VIP Packaging is the leading plastic and steel packaging company in Australia & New Zealand. Preferred Plastics and Packaging Co., Inc. was founded in 1983 by Randy Swickle. 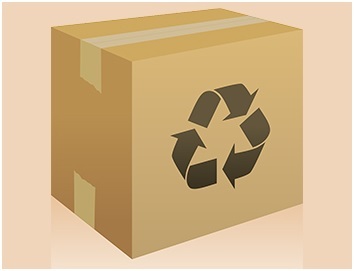 We carry only top-of-the-line packaging supplies and equipment. This ensures the safety of the shipments throughout the entire shipping process. And whether the shipments are big or small, our products do just the trick. There are many problems that can arise during the transportation, but with our reliable and quality supplies, you need not worry. The products and packages will be safe and sound during shipment periods and arrive at their destination in one piece. d) FRAGSTAR CORPORATION SDN. BHD. Fragstar Corporation Sdn. Bhd., incorporated in 1997, one of the leading plastic bag manufacturers in the country. 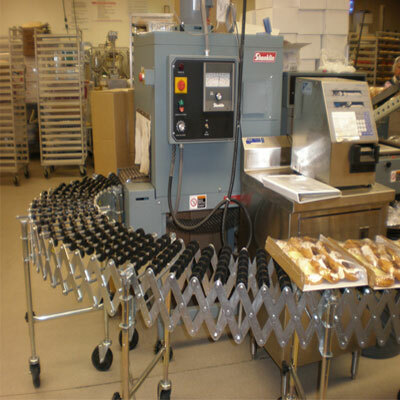 We currently produce a wide range of products including Rice Bags, Frozen Food Bags, Plain Vacuum Bags, Water Cup Seal, Snack Food Packaging Roll, Heavy-Duty Bags, Shrink Pallet Cover, Sugar/Flour Auto pack Roll, Soft Loop Handle Bags, Die Cut/Punch-Out Handle Bags, Bread Bags, Plain Side-Sealed Bags, Multi Layer Stretch Film, Star Seal Bags On Roll, Bags On Roll, Printed Vest Carrier Bags & Degradable Bags, Plain Vest Carrier Bags and many more. The Debate: Easy-to-open Packaging or Secure Packaging?